So Proud to be in Between the Covers! 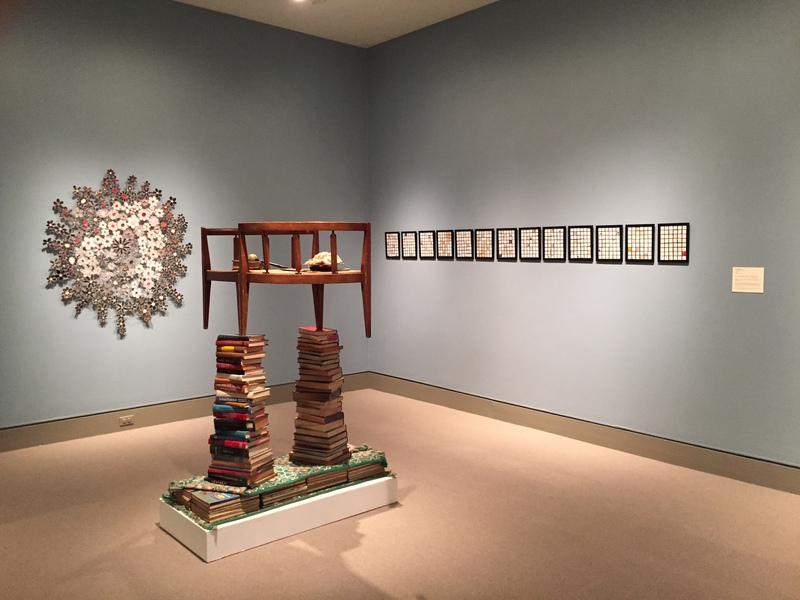 My thirteen new Exorcism of Page 13 collages look great at the Everhart Museum. They're pictured here with works by Jeffrey Kent in the foreground and Lisa Kokin on the left wall.